17) Bad Boy - from U.S. mono-LP "Beatles VI"
Comments: The English mono LP "Help!" plus bonus tracks, including fil soundtrack music, on one CD. 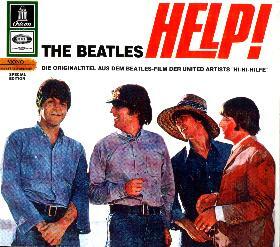 Tracks 15-19 are b-sides and "Help" session outtakes. Tracks 20-24 are incedental soundtrack music from the movie "Help! ", scored by Ken Thorne, played by George Martin Orchestra. 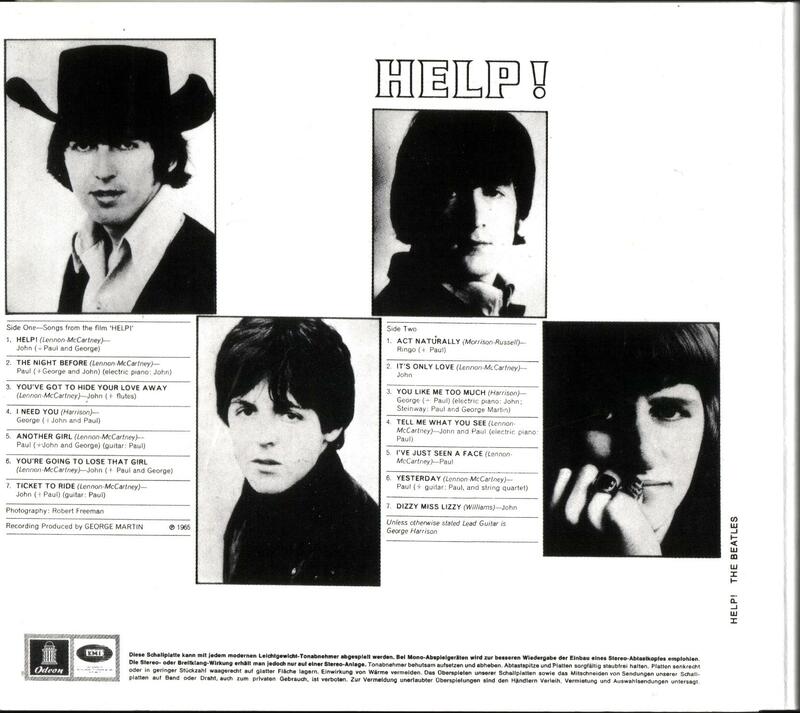 Tracks 25-27 are addition "Help" session outtakes.